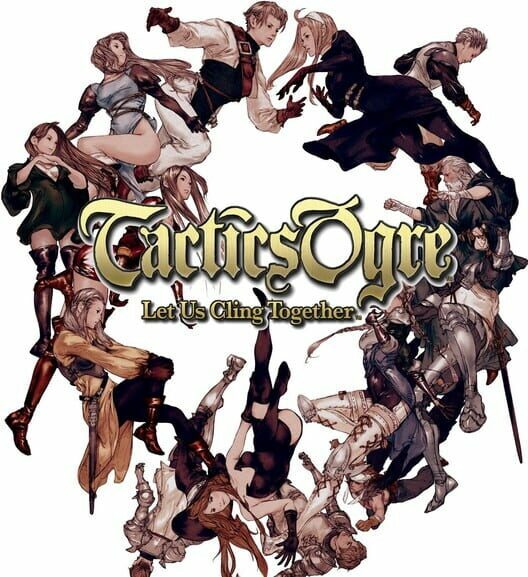 Tactics Ogre is a 3D isometric tactical role-playing game. 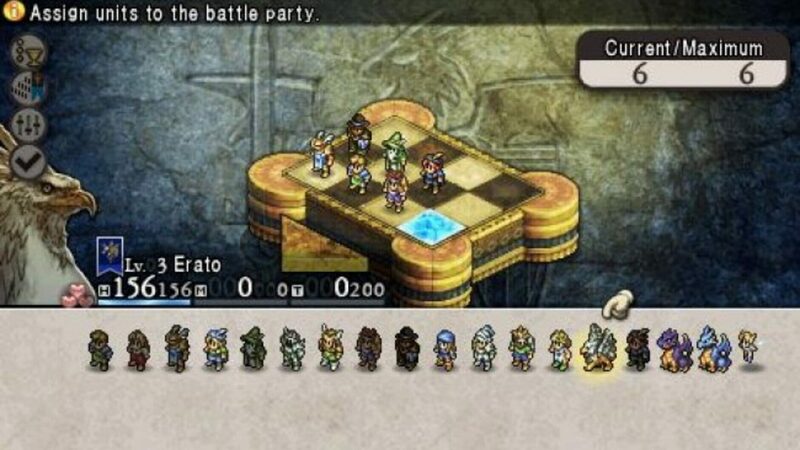 The player starts out with a band of troops, builds a small army and fights many battles with choices to make in between, that will determine which one of the eight possible endings will be reached in a non-linear storyline. The player has the option to recruit characters, control individual equipment of each character, with over six male character classes, six female character classes, three demi-human classes, and more. It is also possible to train at safe locations to prepare the army before the next battle or storyline advancement. For eighty years, Valeria has been in constant strife, and its three leading ethnic groups all claim leadership. King Rodrick, aided by the forbidden powers of the "Palace of the Dead," is able to dominate the people of Valeria until Dorgalua of Bakram successfully leads his army to defeat Rodrick. Dorgalua then claimed the throne as his own, and was able to end the struggle between the ethnic groups. Under King Dorgalua, the rights of the people were preserved, and all internal struggles in Valeria came to a temporary halt. All is right until the entire royal family is lost due to a string of accidents. Because the late King Dorgalua had no living heirs, the ethnic groups once again struggled for leadership: Abuna Brantyn of the royal court, Heirophant Balbatos of the Galgastani, and Duke Ronwey of the Walister all fought for control, but in the end, Balbatos and Brantyn stalemated. In order to preserve their power, the two men took separate measures: Heirophant Balbatos sought an "ethnic cleansing" policy and slaughtered thousands of innocent Walister and Galgastani, while Brantyn received aid from foreigners, the Dark Knights Loslorien of the Holy Lodis Empire. Denam Pavel is the primary protagonist in Tactics Ogre. He is the son of Abuna Prancet, and after Prancet was taken away by the Dark Knights and his home town was massacred, Denam, his sister Catiua, and his friend Vyce plan a vendetta against the Dark Knights. He must lead the "Liberation Army" to bring freedom to the oppressed nation of Valeria.